submarine cable system to link the East African coastline. 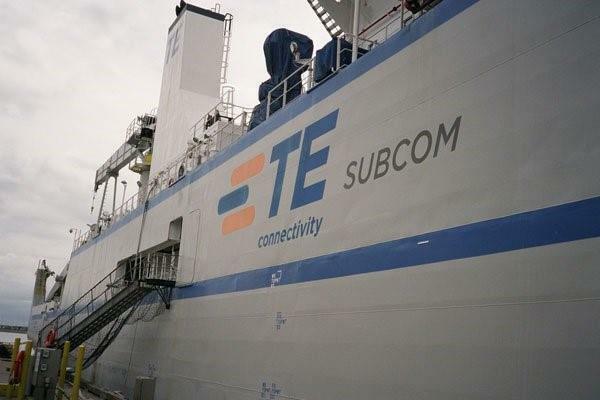 TE SubCom, who will be the main supplier is an industry pioneer in undersea communications technology and marine services, and a leading global supplier for today's undersea communications requirements. They said the partnership will realise the productivity and cost advantages of a short-haul cable route while still maintaining the capacity and reliability of a much larger long-haul system using SubCom's scalable system design. DARE1 will include diversified Points of Presence (PoP) with options for future connectivity via SubCom's industry-leading optical reconfigurable add/drop multiplexing (ROADM) product line. territories and has also transformed the financial system in the region through its Edahab system. for developing the region, and the DARE1 system will ease congestion across existing systems, promoting competition and supplying much needed capacity to vital services, such as Mobile Money Services,' stated Duale. Duale said that Somtel and Dahabshiil Group are open to partnering withother interested players in the industry to further enhance our current services. 'We are pleased to partner with Somtel and Dahabshiil Group to further develop the region. With high-capacity and low-latency, the DARE1 system will offer an alternative route to East Africa and the Horn of Africa. We are confident in SubCom's superior technology and operational expertise and we look forward to expanding DARE1 into other regions,' said Assoweh Bouh.